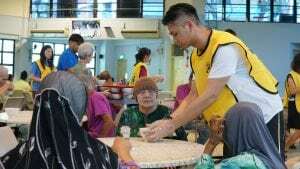 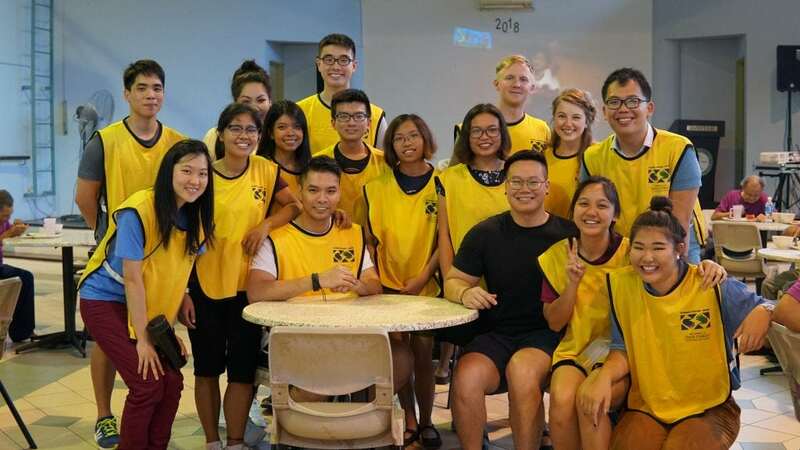 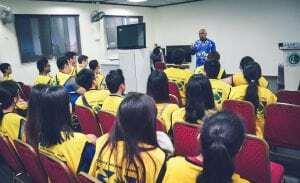 Youth volunteers from The Church Of Jesus Christ Of Latter-Day Saints visited two of Jamiyah Singapore home – Jamiyah Halfway House and Jamiyah Home for the Aged, offering their volunteerism and time to our centres on 23 June 2018. 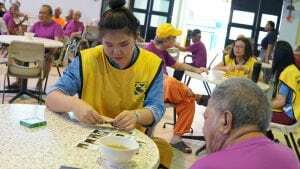 About 40 volunteers came to lend a helping hand and to learn the kind of services that Jamiyah provides for our various beneficiaries. 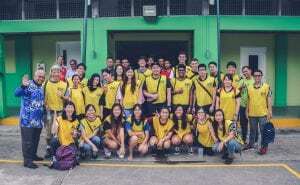 We hope that they had a meaningful experience at our centres.